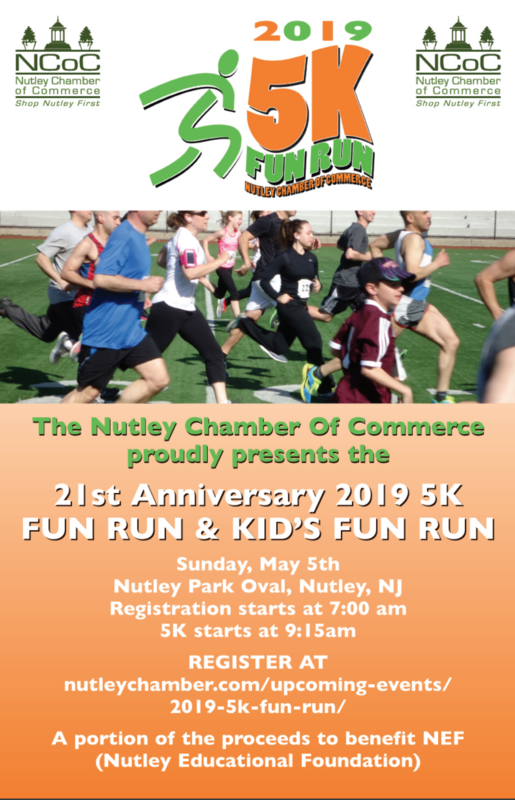 Founded in 2003, NEF is a 501(c)(3) non-profit organization established to provide funding to support educational endeavors in Nutley NJ School District. To date, the fund has received grants, funds and donations to support educational enrichment, capital improvements, operational expenses, security hardware, technology in the classroom and many other educational enhancements that would not have been possible without these additional sources of funding. To obtain and utilize alternative sources of funding for the Nutley Public School District, including facilities upgrading, curriculum development, instructional and professional development projects for the benefit of the Nutley Public School community and the Township of Nutley community. 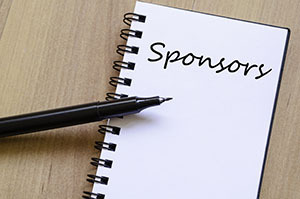 We help by seeking out grants and donations from corporations, small business and organizations committed to preserving quality public education. We also work with the school district and Nutley community to fund programs that will prepare our students for an evolving workforce with an increased focus on science, technology, engineering and math (STEM). We support and fund opportunities for professional development, technology education and innovative teaching strategies in our classrooms and community. We maintain a strong community presence to highlight the work of the foundation and our donors’ commitment to the community. We also serve as an advocate for the Nutley Public School District and community.